After a nationwide search, we’ve found 13 young men and women who are transforming the farming, food and environmental sectors. They’re all 35 or under and are already making a massive difference. We’re confident that, over the coming years and decades, their influence will be huge. Quite simply, they will be game-changers. When Joe went back to the family business, it had 220 Holstein Friesians, with most of the milk processed on-farm and sold locally. Fast-forward four years and there are 450 cows (including 100 Jerseys), the processing has been outsourced and they’ve totally reinvented their approach to marketing. 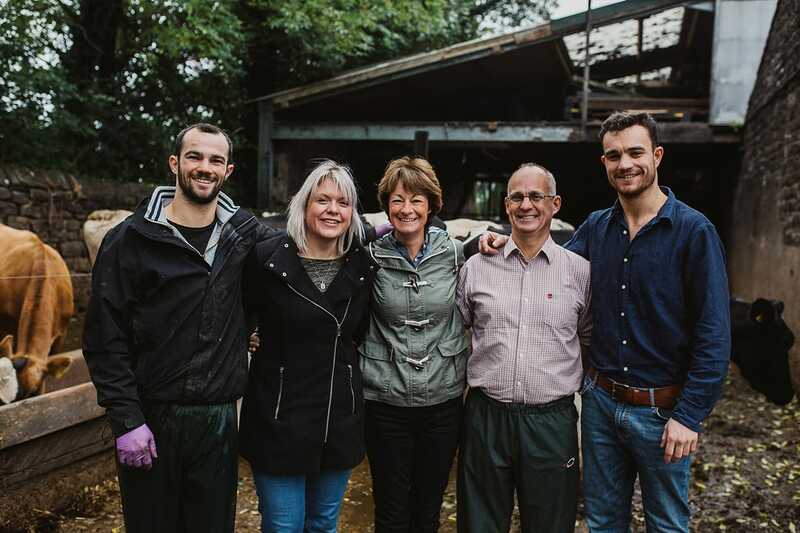 They will soon be in the position where 30% of the milk is sold locally under the brand Lune Valley Dairy Farm; 50% will be going to into London coffee shops, top hotels and Michelin-starred restaurants under the brand Brades Farm Barista Milk, with the remainder sold on farmgate contract.